The Amish. 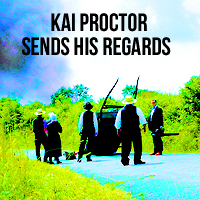 Kai Proctor sends his regards.. Images in the Banshee (TV series) club tagged: photo banshee tv show icon season 4 amish.